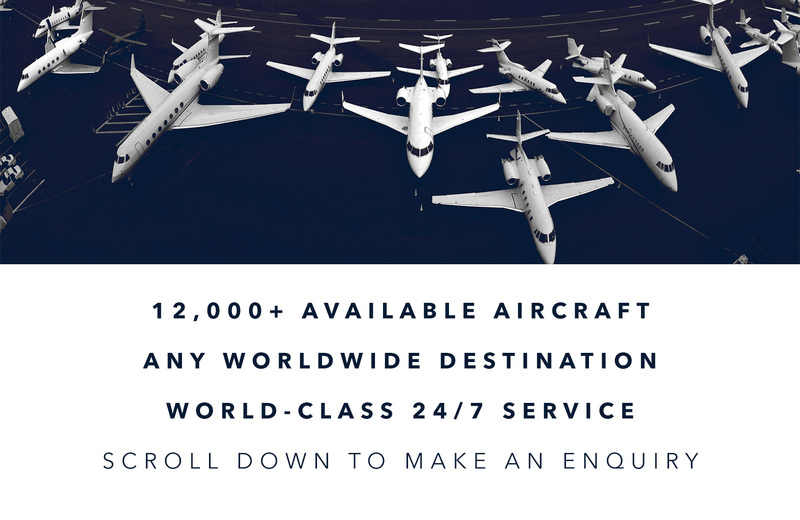 A traditional private aircraft charter company, FlyMeNow is committed to providing an unrivalled private jet and helicopter charter service to both corporate and private clients globally. Our charter team are at hand to offer expert advice 24 hours a day, 7 days a week. Every enquiry that we receive is dealt with care and confidence via a simple and effective, yet dedicated approach. Whether you wish to conduct your next business meeting 40,000ft in the sky with an executive private jet or would like to arrive in style to the next F1 race via a helicopter charter, the team at FlyMeNow is dedicated to ensuring that every aspect of your flight is safe, enjoyable and stress free. Copyright © 2019 FlyMeNow™ Limited. All rights reserved.